This site gets between 7000 – 18,000 unique visitors a day, some of the most influential coaches and gymnastics writers in the world. We discontinued our sidebar ads in 2018 as they were not displaying on phones. If you have advertising proposals, we’d certainly consider them. Sponsored posts, for example. 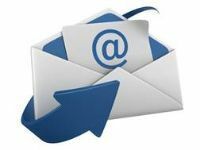 Email site editor Rick McCharles with questions or suggestions.